Did Gloria get revenge on Dr. Donna Duncan? 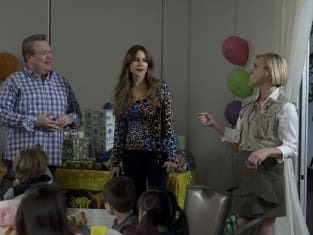 That was revealed on Modern Family Season 9 Episode 22 when the doctor tried to throw a party next door to contend with one Gloria was throwing. Meanwhile, Mitchell made his way to Hero-Con with Phil, and they dressed up as their favorite characters from a video game. However, everyone turned on the pair when Phil made the biggest blunder of his life. 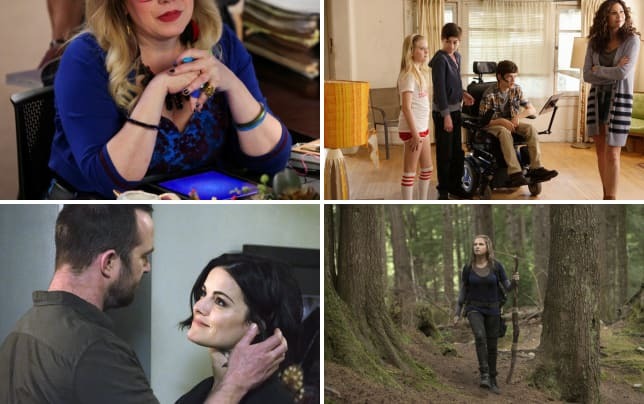 Get caught up with all the latest laughs for the family right now.